Description: We are pleased to present our line of Robert Smith Walnut Stained Furniture. 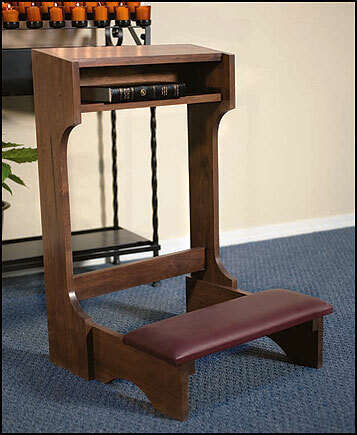 The solid maple wood is durable and easy to care for, and the rich dark color complements any church décor. Available in the most popular styles and value-Priced!